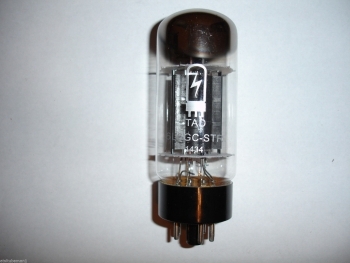 Tube amp doctor has processed these in GERMANY for quality control. They are made specially for them with a ribbed black plate patterned after the NOS RCA 6L6GC. They are all matched tubes so you can order any amount, even odd amounts. They are smooth, punchy and distort sweetly. 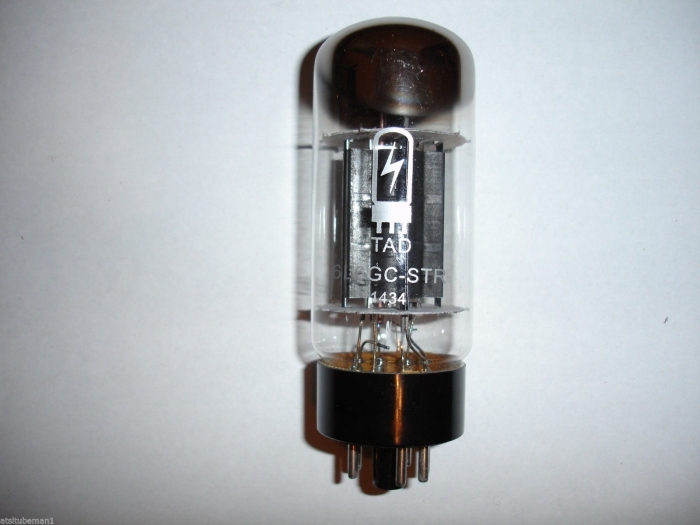 If you have a little extra space you should also consider the KT66 Valve Art CRYO treated tubes for your 6L6 amp. All tubes are offered matched so order the quantity you need. Priced per each tube (1) pc. Order (2) for a matched pair, (4) for a matched quad.